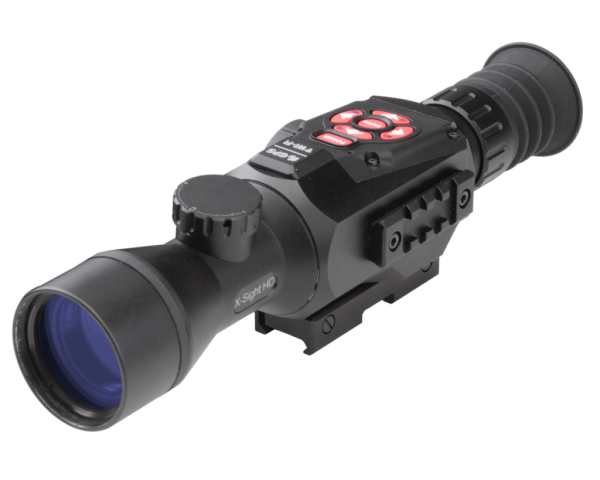 View cart “NS250 IR (Infrared) 850Nm LED” has been added to your cart. 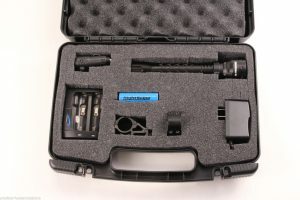 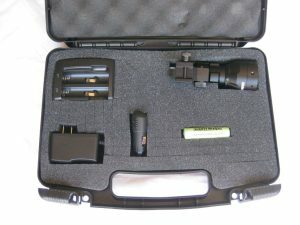 Also available as a package with the NightSnipe Infrared Illuminator Kit. 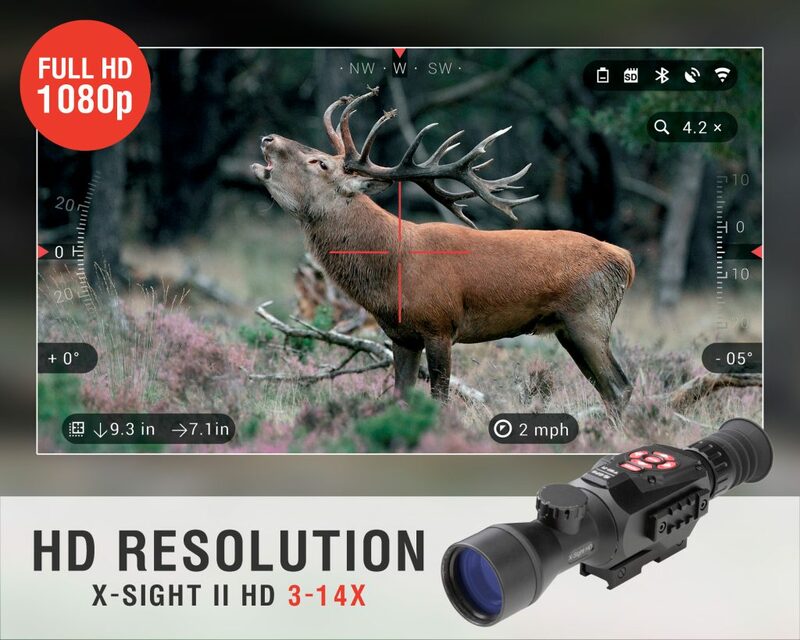 Double the distance and greatly improve clarity and resolution over the stock X site! 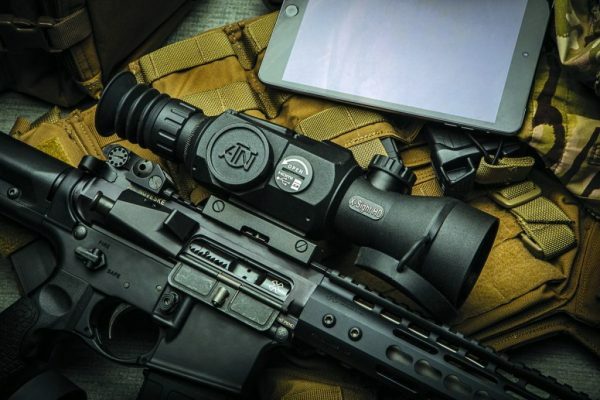 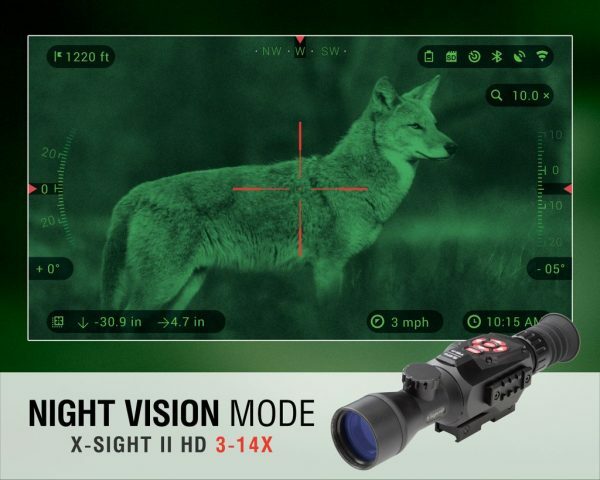 DAY AND NIGHT Vision scope all in one! 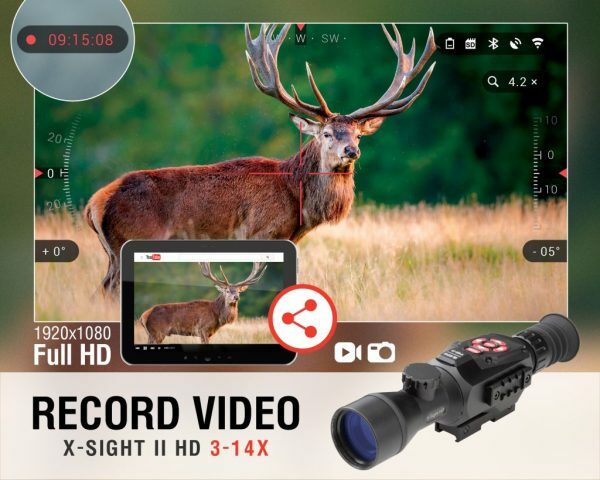 The first digital scope to break the true HD barrier! 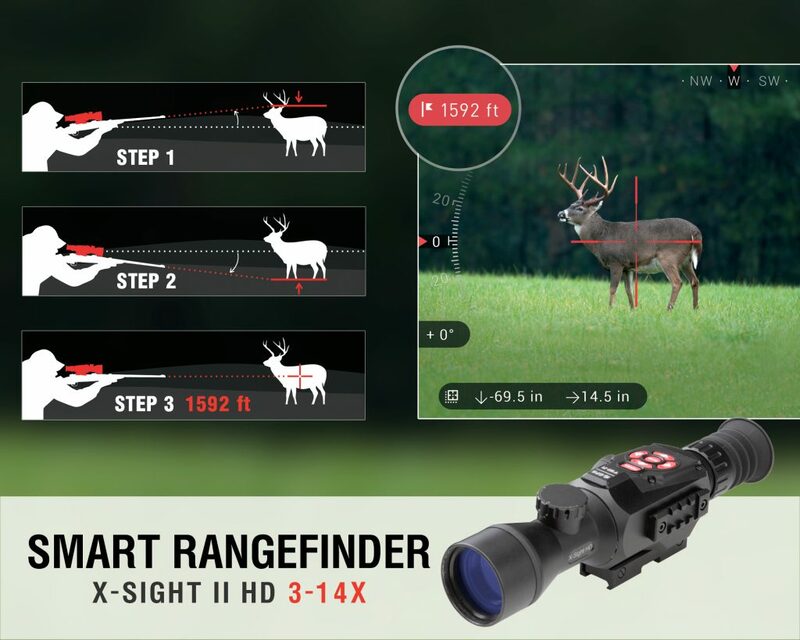 Gone are the grainy black and white images – the X-Sight II takes digital imaging to a whole new level. 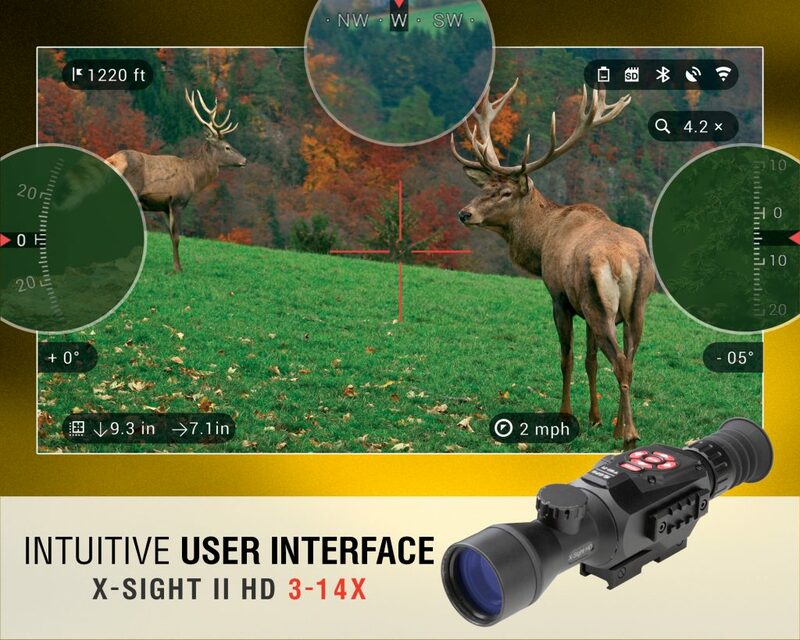 Crystal clear images and millions of colors will have you forgetting that you are looking through a digital scope. 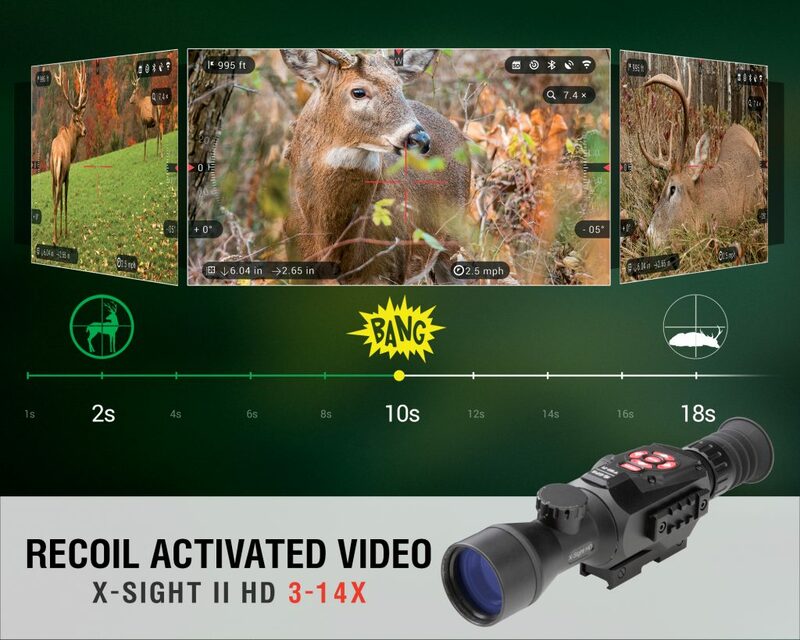 Immerse yourself in an advanced cockpit like experience. 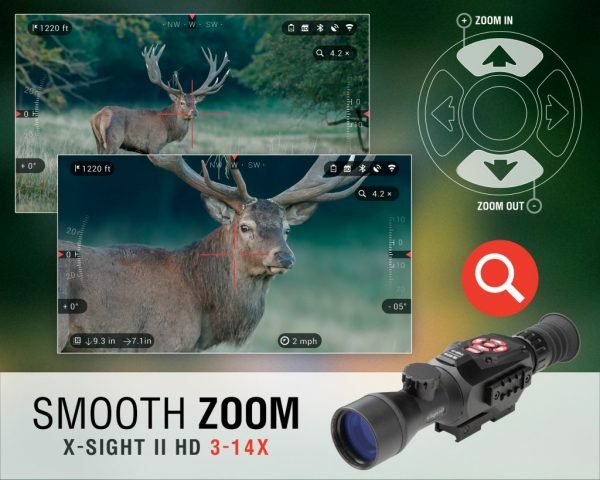 Take advantage of the suite of sensors and advanced processing power for an entirely new shooting experience like never before. 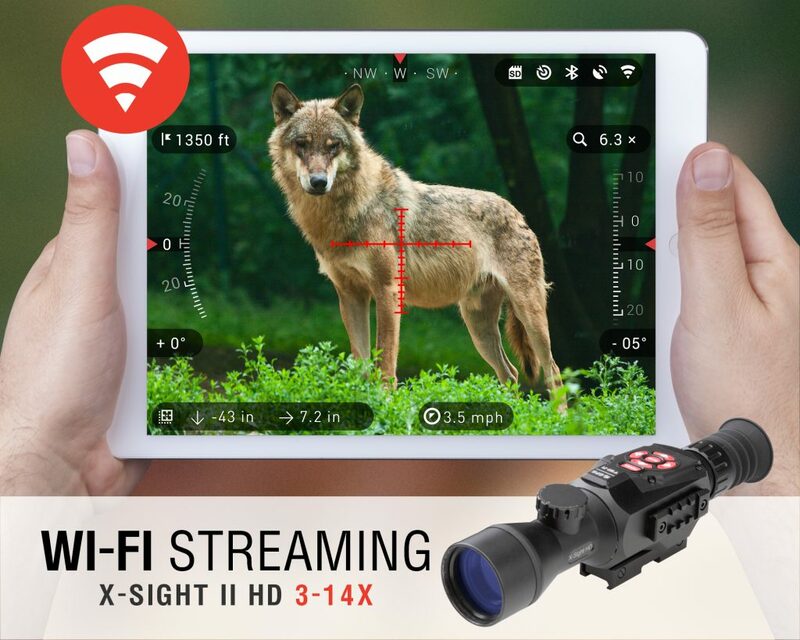 Share the fun with your friends and family with HD video and photos that you can take day or night. No more forgetting to record those “perfect shots” with ATN’s RAV (Recoil Activated Video) feature that automatically records videos before and after you pull the trigger. 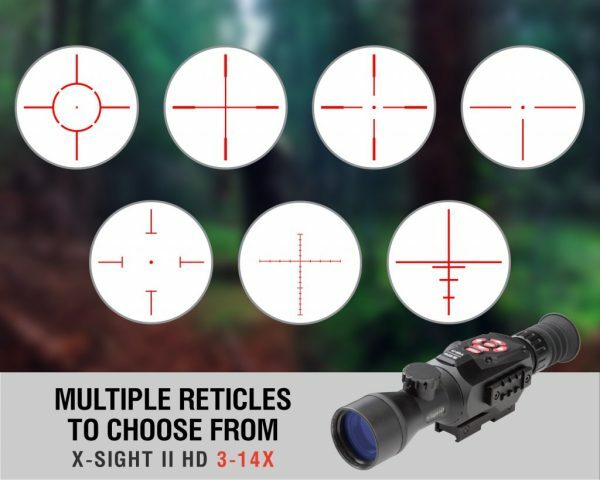 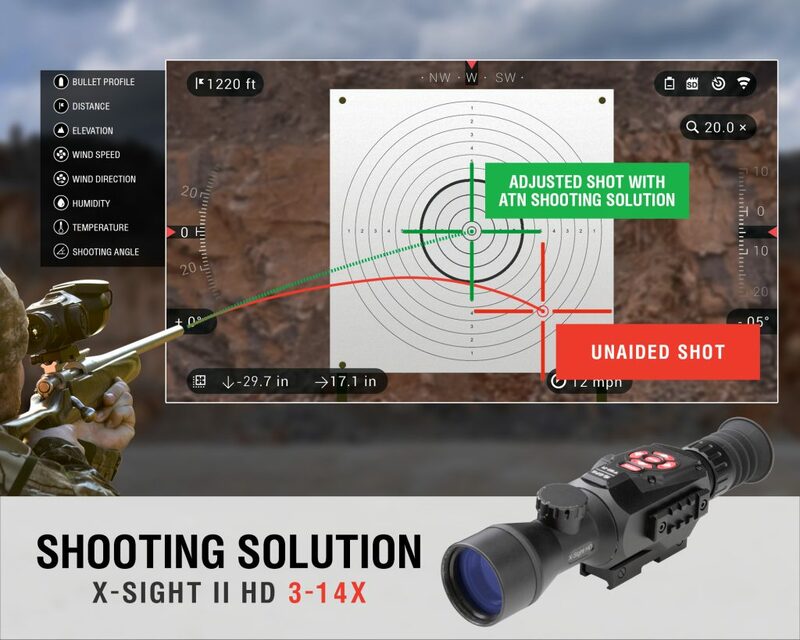 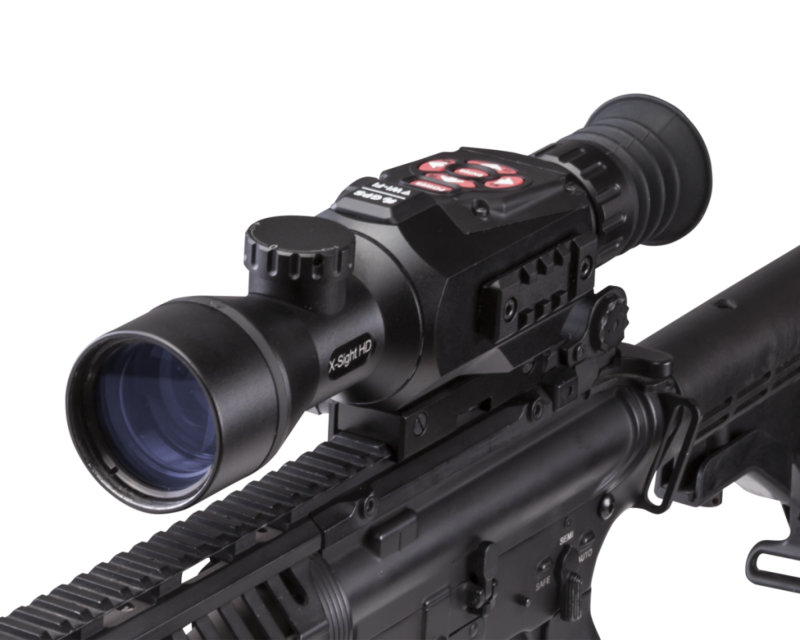 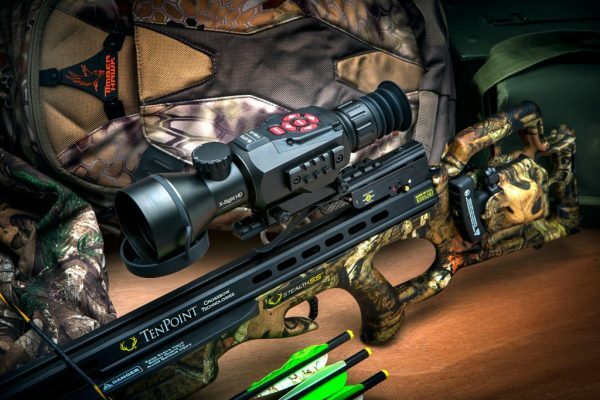 X-Sight II – the most powerful shooting solution on the market that will not break the bank. 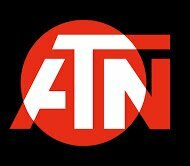 Note: With the use of the WiFi, you can stay up to date and download the latest firmware available from ATN.